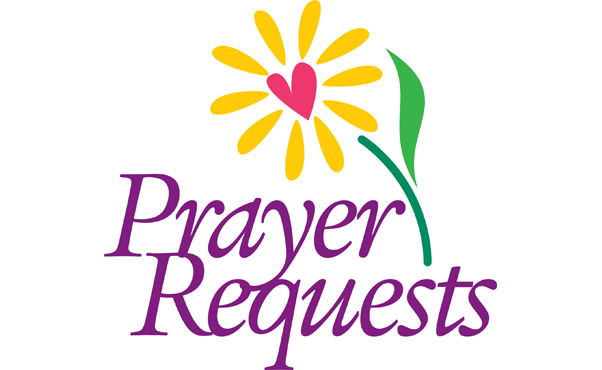 If you'd like to submit a prayer or have your email address added to the mailing list, please contact prayerlist@upbrookline.org. Around the Community: Film Screening - "The Brookline Holocaust Witness Project"
Soul Witness, The Brookline Holocaust Witness Project is screening on Thursday, February 28 at 7pm at the Coolidge Corner movie theater. Soul Witness is a documentary film based on over 80 hours of local holocaust testimonies conducted over 25 years ago. On Saturday, March 9 from 9:00am-12:30pm, All Saints Parish (1773 Beacon Street, Brookline) invites you to join them for contemplative prayer, journaling, prayer loom, labyrinth and more. United Parish welcomes City Strings United in worship on Sunday, February 24, and in concert on Sunday, March 10 at 4pm. City Strings United, of Roxbury, MA, is a non-profit youth development organization providing free cello lessons to students from urban Boston. Join us this Holy Season! Epiphany Term is a combined session for all children who participate in Church School and Music programming that explores immigrants and refugee experiences, food insecurity & hunger, and diversity and identity. Have you ever considered playing the handbells? Unlike singing in a chorus, playing in a handbell choir requires only that you be able to hold and swing a bell, have a sense of rhythm and that you have the ability to count repeatedly to 4, 6, sometimes 7, or 8.